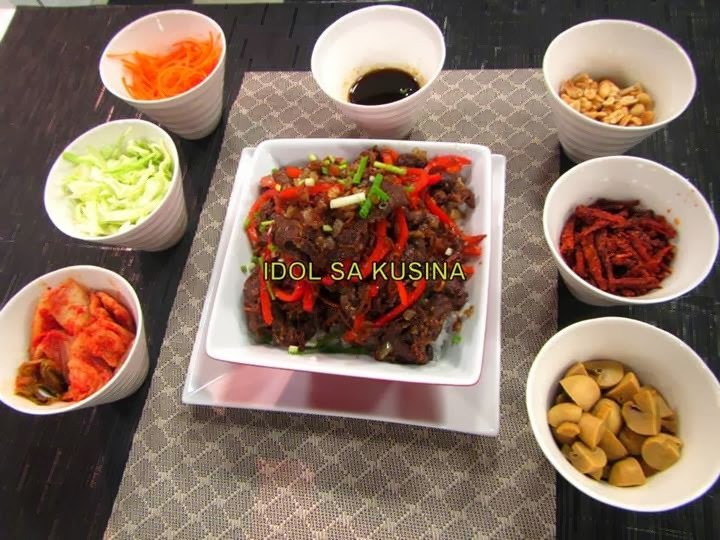 Here's Idol sa Kusina Recipe for Epiode 122/Dec. 22, 2013- APPLE CINNAMON BRULEE. 1. Peel and core apples. Cut into bite sized chunks. Cook the apples in the cinnamon, 1/4-cup sugar, and water. Cook for 7 to 8 minutes until tender, but not mushy. Set aside to cool. 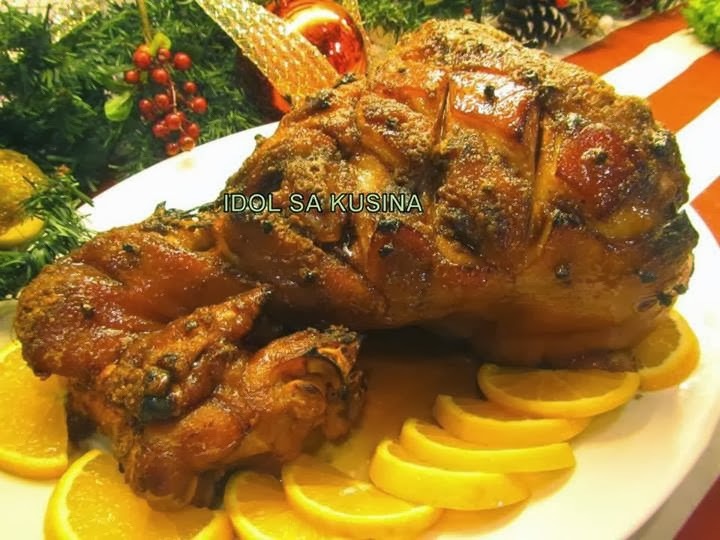 Here's Idol sa Kusina Recipe for Episode 122 / Dec. 22, 2013- BONE IN JAMON. 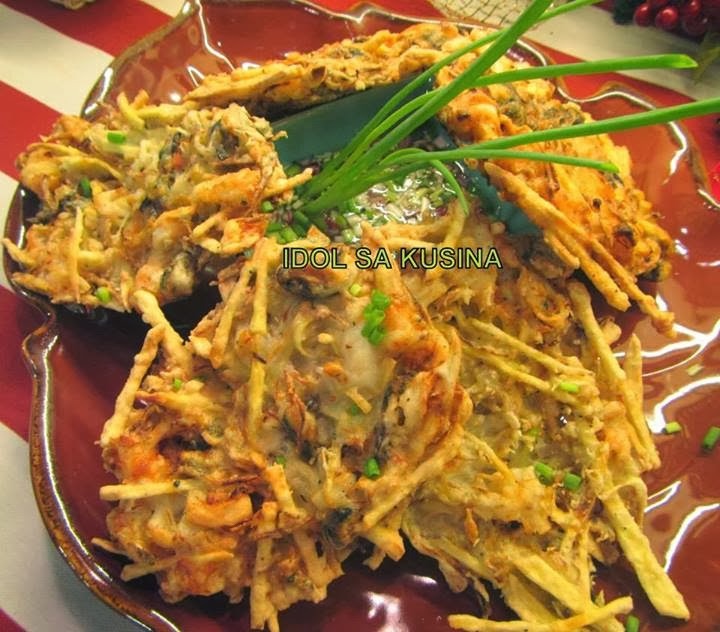 Here's Idol sa Kusina Recipe for Episode 122 / Dec. 22, 2013- KING FISH (TANIGUE) IN MAYONNAISE. 2. 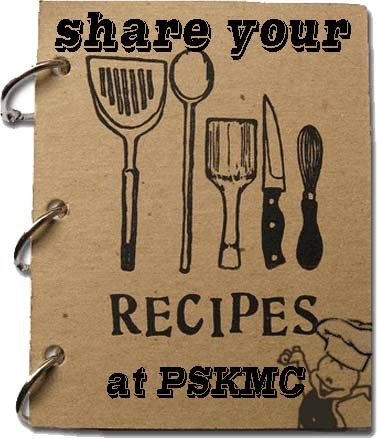 Pour-in about 1 to 1 1/2 quart water in a roasting pan, place fish ontop of the waterbath and bake. 7. Arrange the red onion, bell pepper, eggs, and carrots on top of the mayonnaise in the order specified. 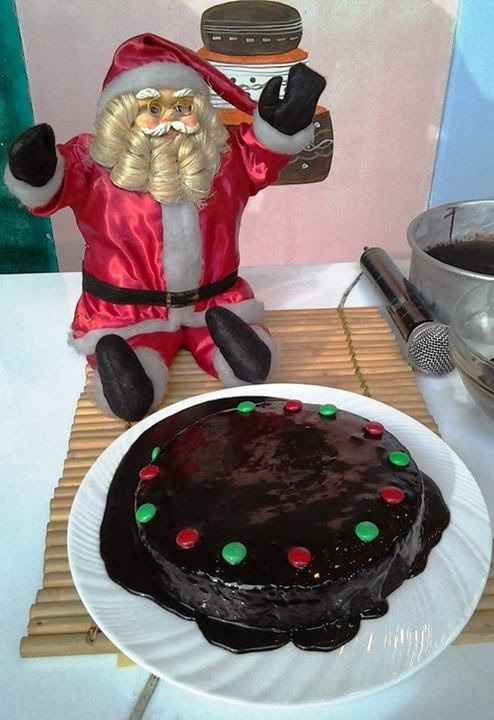 Unang Hirit KitchenHirit of the day- December 18, 2013: No-bake Chocolate Cake with Chef Hasset Go. 1. Pagsamahin ang asukal, vanilla extract o essence at butter. 2. Tunawin ang asukal at butter. 3. Haluin ang butter at itlog. 4. Painitin ang steamer. I-grease ang pan at ibuhos na ang batter mixture. 5. Palamigin ang chocolate cake. 1. Pagasamahin ang cocoa powder, condensed milk at corn oil. 2. Idadag ang asin at vanilla extract. 3. 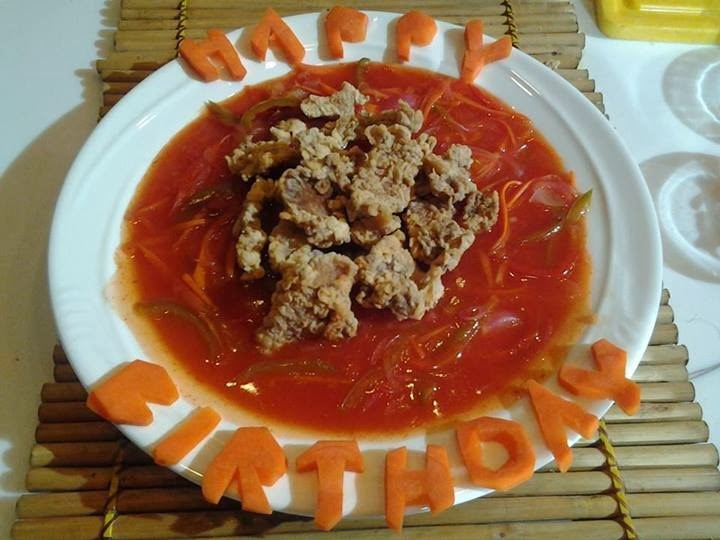 Haluing maigi at ihalo na ang toppings sa cake. 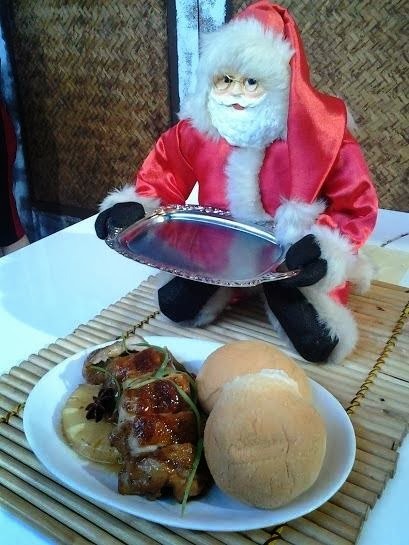 Here's Unang Hirit Kitchen Hirit of the day- December 17, 2013: Manyaman na Kapampangan Chicken Asado with Atching Lilian Borromeo. 1. Timplahan ang manok ng asin at paminta. 2. Sa isang kaserola, igisa ang bawang at sibuyas sa mantikilya. 3. Idagdag ang ibinabad na manok at dahon ng laurel. Hayaan itong masangkutsa sa loob ng limang minuto. 4. Timplahan ito gamit ang toyo at kalamansi. Dagdagan ng konting tubig at takpan. 5. Ilagay ang patatas at atay ng manok. Durugin ito upang maging malapot ang sarsa. Pakuluin ito hanggang sa lumambot ang mga patatas. 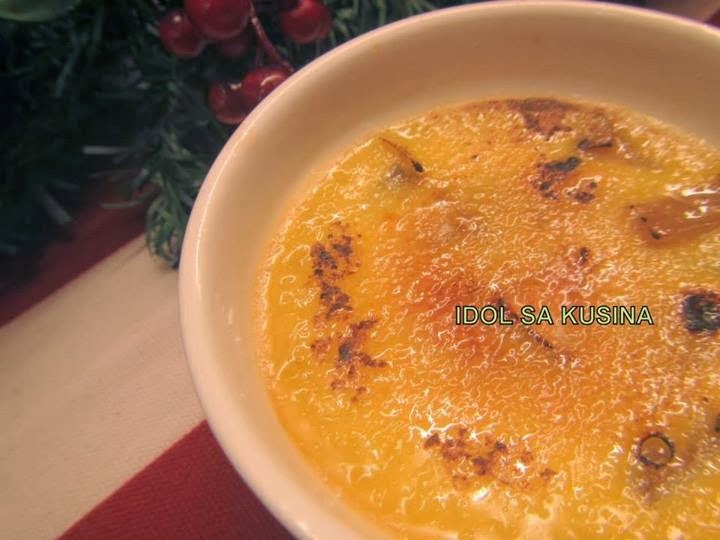 Here's Idol sa Kusina Recipe for Episode 121/Dec. 15, 2013- HOT WHITE CHOCOLATE WITH CINNAMON. 1. In a small saucepan, heat milk over low heat. 2. Whisk in white chocolate until melted. 3. Remove from heat and whisk in vanilla and cinnamon. 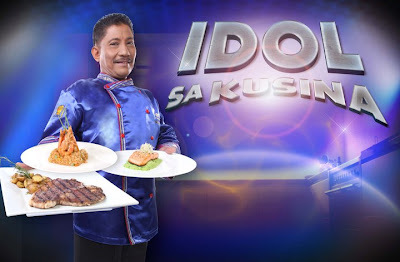 Here's Idol sa Kusina Reicpe for Episode 121/Nov. 15, 2013- MORCON. 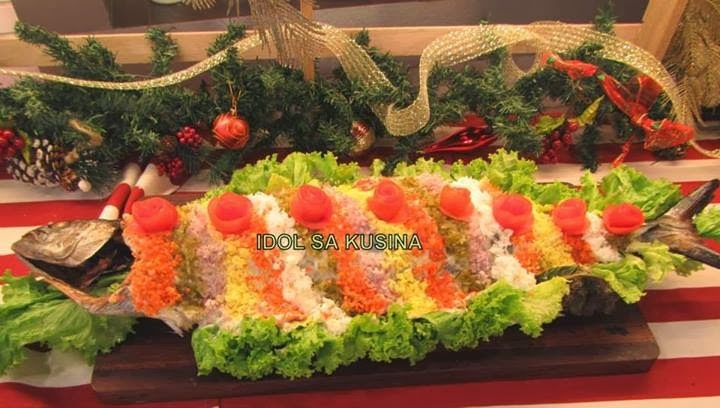 Here's Idol sa Kusina Recipe for Episode 121/Dec. 15, 2013- CHICKEN PASTEL. 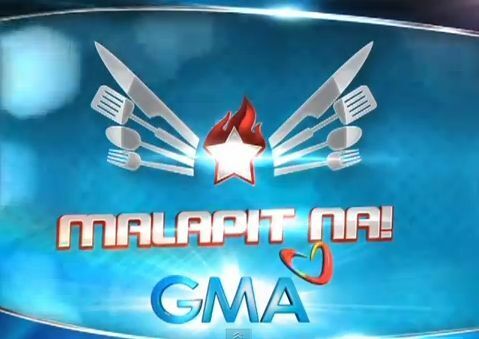 Here's Unang Hirit KitchenHirit of the day- December 9, 2013: Espesyal na Sweet and Sour Pork with Ms. Nancy Reyes-Lumen. 1.Ibabad ang mga hiniwang baboy sa toyo at asin sa loob ng 30 minuto. Iprito. 2. Pagsamahin ang harina at cornstarch. 3. 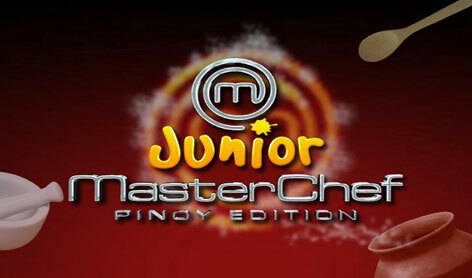 Ilubog ang marinated pork sa binating itlog at cornstarch mixture. 4. Iprito sa loob ng 10 minuto hanggang sa maging golden brown. 5. Sa hiwalay na kawali, pakuluin ang sweet and sour sauce sa tubig. 6. Ihalo ang mga gulay. 7. Ihalo sa prinitong baboy. Ihain. 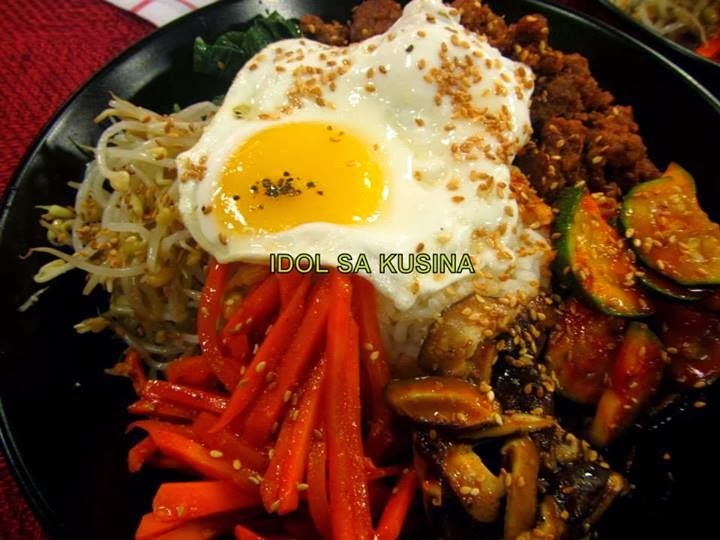 Here's Idol sa Kusina Recipe for Episode 120/Dec. 8, 2013- REF CAKE. 1. Mix the condensed milk and cream together. 2. Slightly dip lady fingers in a evaporated milk. 3. Place a layer of lady finger at the bottom of a container. 4. Add a layer of mixed condensed milk and cream on top of the ladyfinger. 5. Place mangoes and pili nuts on top. 6. Repeat procedure until you reached the desired. Lastly top with mangoes and pili. 7. Put in a refrigerator, to serve cold. 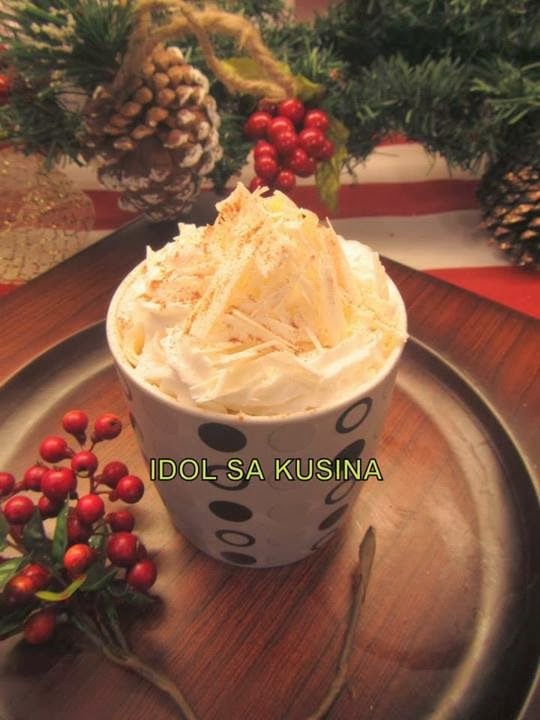 Here's Idol sa Kusina Recipe for Episode 120/Dec. 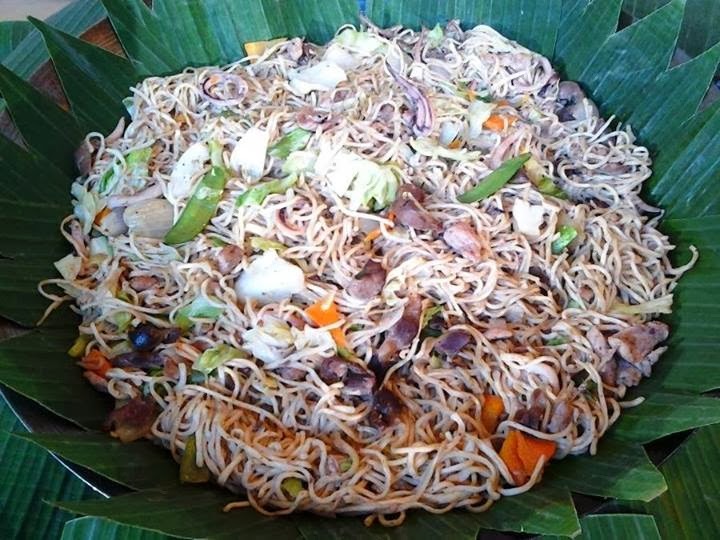 8, 2013- SEAFOOD OKOY. 1. In a bowl, combine flour, salt, pepper, egg and water to make a smooth batter. Stir to mix well. 2. Add the seafood, onion, bean sprouts. Mix until seafood and vegetables are well coated. 3. 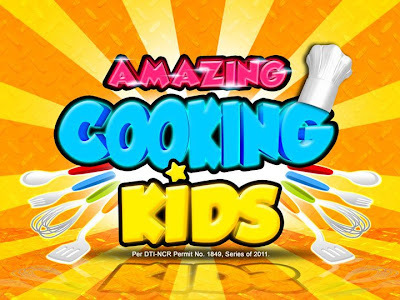 In a frying pan, heat cooking oil and pour about 1/4 cup of the mixture. 4. Deep fry each sides for about 1-2 minutes or until crisp and brown. Drain on paper towels. 5. Repeat until the entire mixture is consumed. 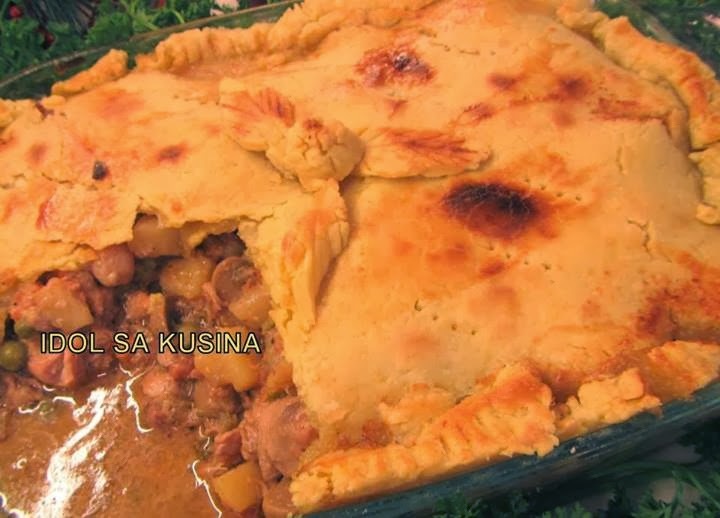 Here's Idol sa Kusina Recipe for Episode 120/Dec. 8, 2013- CHICKEN TERIYAKI. 1. In a pan, boil soy sauce and honey. Add ginger and set aside. 2. Season chicken breast with pepper and brown both sides in hot pan. 3. When browned, pour the rest of the teriyaki sauce and simmer until chicken is done. Set aside. 5. For the vegetable stir fry, heat oil in a pan and saute all the vegetables and add vinegar, sesame oil and sesame seeds. 6. 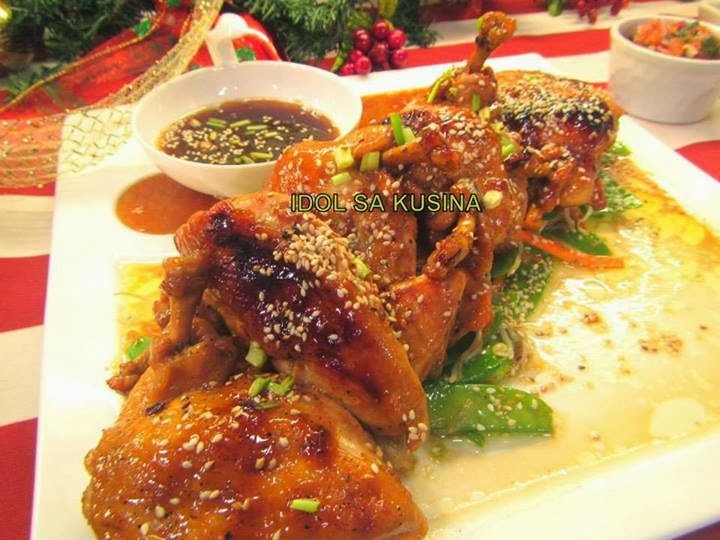 When chicken is cooked, place chicken ontop of the vegetables and serve with some teriyaki sauce on the side. 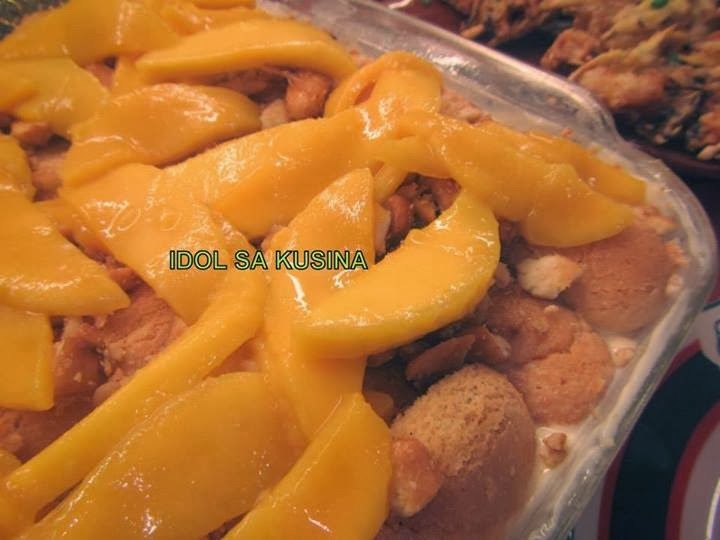 Here's Idol sa Kusina Recipe for Episode 120/Dec. 8, 2013- FISH FILLET WITH 3 KINDS OF DIPS. 1. Place everything in a bowl, mix well and serve. Place everything in a bowl, mix and serve. Ngayong lumalamig na ang panahon, mas madali na rin tayong mahawa ng ubo at sipon. 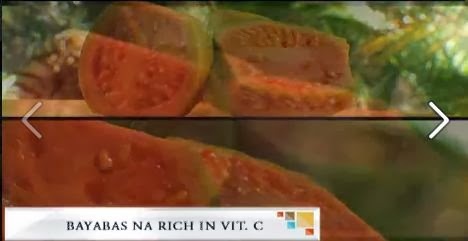 Isa sa mga pinaka-epektibong paraan para malabanan ang mga sakit na ito ay ang pagkain ng mga prutas at gulay na mayaman sa Vitamin C.
Abangan ang masustansiya at siksik sa Vitamin C na recipes sa Pinoy MD ngayong Sabado, 6 AM sa GMA-7! 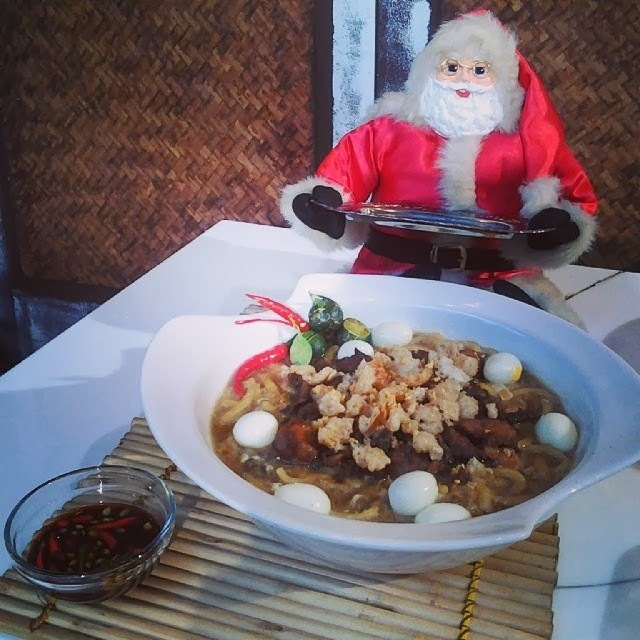 Here's Unang Hirit #KitchenHirit of the day- December 6, 2013: Classic Pansit with Willie Flores. 1. Igisa ang bawang sa mantika. 2. Maglagay ng kaunting asukal. 3. Ilagay ang baboy, pusit, atay. 4. Ilagay ang gulay tapos mag lagay ng sabaw. 5. Ilagay ang vetsin, asin, toyo, patis, paminta. 6. Hintaying kumulo, pag kulo ilagay ang pancit. 7. Haluin hanggang matuto. Ihain. Here's Unang Hirit #KitchenHirit of the day- December 5, 2013: Chicken Hamonado with Chef Niño Logarta. 1. I-debone ang pecho at paa ng manok. 2. I-flatten at i-marinate ang manok sa brown sugar, pineapple juice, toyo, asin at paminta sa loob ng dalawa hanggang tatlong oras. 3. I-layer ang carrots, pickle, sausage, pineapple sa manok at itali ito para 'di bumukas. 4. I-prito sa mantika ang manok hanggang maging golden brown. 6. Idagdag ang pineapple juice, laurel, pamintang buo, star anise, broth cubes, asukal at pakuluan ito. 7. Ihain ang chicken hamonado. 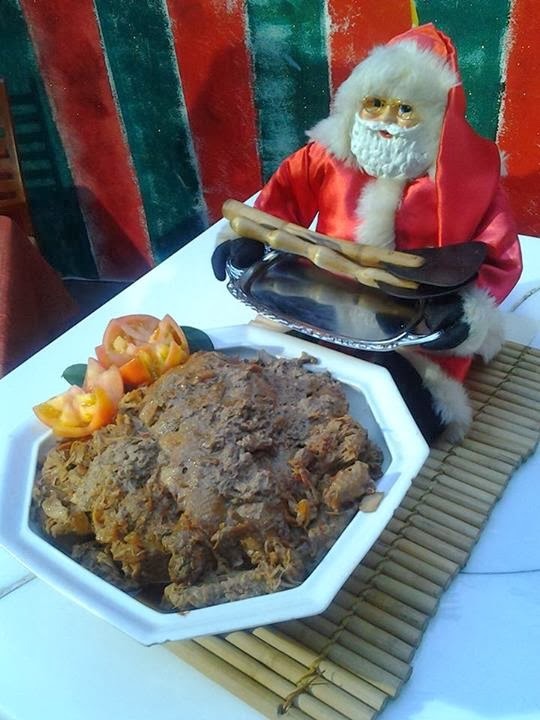 Here's Unang Hirit Kitchen Hirit of the day- December 5, 2013 : Loming Batangas with Chef Liah De Castro. 1. Igisa ang bawang at sibuyas. Idagdag ang hiniwang baboy, atay at kikiam. 2. Timplahan ito ng patis at haluin sa loob ng dalawang minuto. 3. Dagdagan ito ng kalahating tasang tubig at hayaang kumulo hanggang sa maging malapot. 4. Ilagay ang broth at muling pakuluin ng 10 minuto. 5. Ilagay ang lomi at pakuluin ng 3 minuto. Dagdagan ito ng cornstarch upang maging malapot. 6. Kapag luto na ang noodles, patayin ang kalan. 7. Batihan ito ng itlog bago ihain. Unang Hirit Kitchen Hirit of the day: Sotanghon con Hamon with Nancy Reyes-Lumen. 1. Pakuluan sa asin at paminta ang buto ng hamon. 3. Igisa ang bawang at ham bits. 5. Lagyan ng achuete powder o achuete seeds. 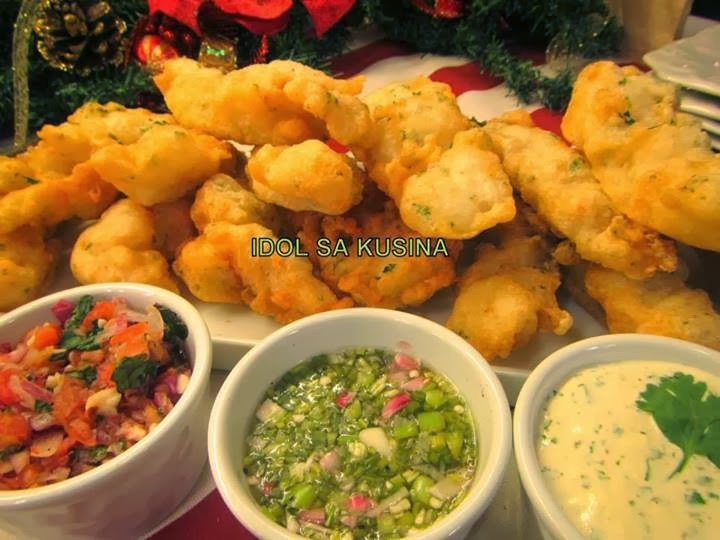 Here's Idol sa Kusina Recipe for Episode 119/Dec. 1, 2013- BEEF BULGOGI RICE. 1. In a large resealable plastic bag, combine soy sauce, sesame oil, sesame seeds, garlic, sugar, salt, black pepper. Place beef, carrots, and onions in the bag; seal, and shake to coat the vegetables and beef with the sauce. Refrigerate for atleast 2 1/2 hours. 2. Remove the meat and vegetables from marinade. Reserve a little marinade. 3. 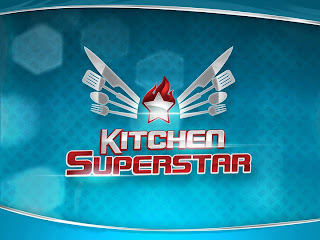 Cook beef in a pan, then add bell peppers and onions. Add about 3-4 tbsp.of marinade and simmer. Then add rice and toss. 4. Transfer to a plate or bowl and garnish with spring onions and sesame seeds. 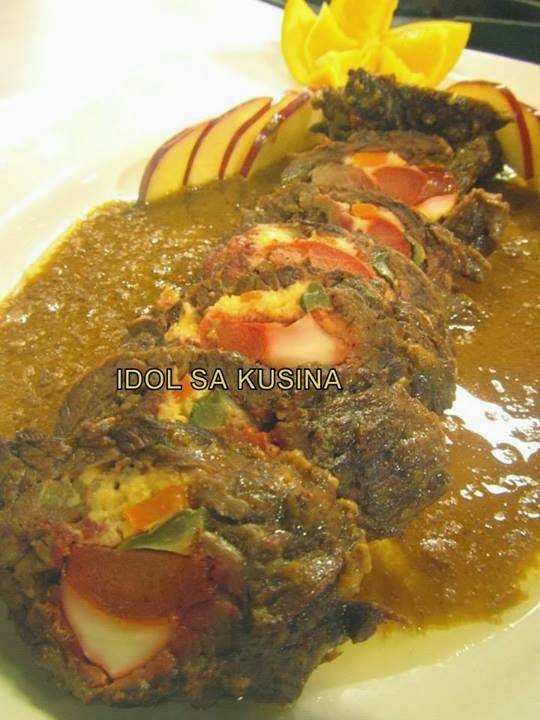 Here's Idol sa Kusina Recipe for Episode 119/Dec. 1, 2013- BIBIMBAP. 1. Blanch beansprouts and set aside in a bowl, then season with salt, add garlic and sesame oil. Put in on the platter. 2. Next blanch the spinach for a minute. Then rinse it in cold water a few times and squeeze it lightly, Mix it with salt, soy sauce, minced garlic and sesame oil. Put in on the platter. 3. Saute zucchini in a pan over high heat. When it's cooked, it will look a little translucent. Put it on the platter. 4. Slice shitake mushrooms thinly and saute. Add soy sauce, sesame oil and sugar and stir it for 2 minutes. Put it on the platter. 5. On a heated pan, cooked ground beef. Add minced garlic, soy sauce, sugar, black pepper and sesame oil. Put it on the platter. 7. Cook eggs sunny side up. 8. Put your rice in a big bowl, and arrange all your vegetables and meat. place the sunny side up egg on the center. 9. Serve it with sesame oil and hot pepper paste. 10. Lastly, garnish with spring onions. 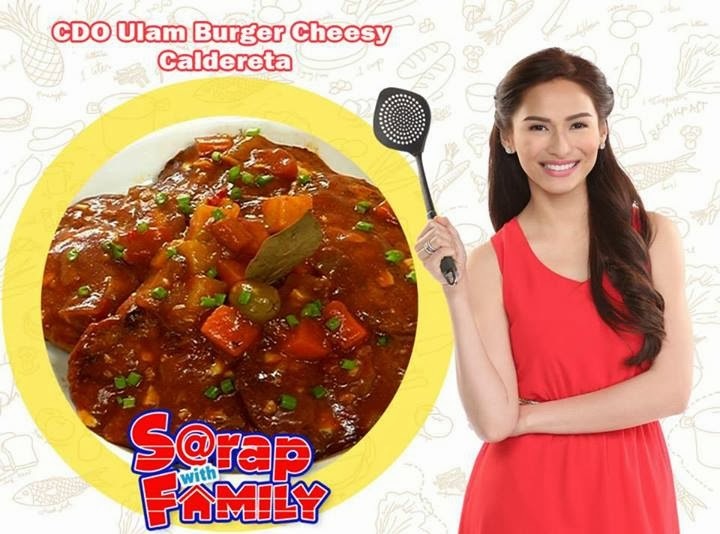 Here's Sarap with Family Recipe- CDO Ulam Burger Cheesy Caldereta. -Heat pan and oil then lightly brown CDO Ulam Burger Cheesy Beef Patties then set a side. -On the same pan sauté onion, garlic, bell pepper and sili labuyo for 5 minutes then add in tomato paste. Continue to cook for a minute then add in potatoes and carrots. Cook for a minute then add in CDO Ulam Burger Cheesy Beef Patties, bay leaf, tomato sauce and beef stock simmer for 10 minutes then add in green olives. Season with salt and pepper. Serve with cooked rice. 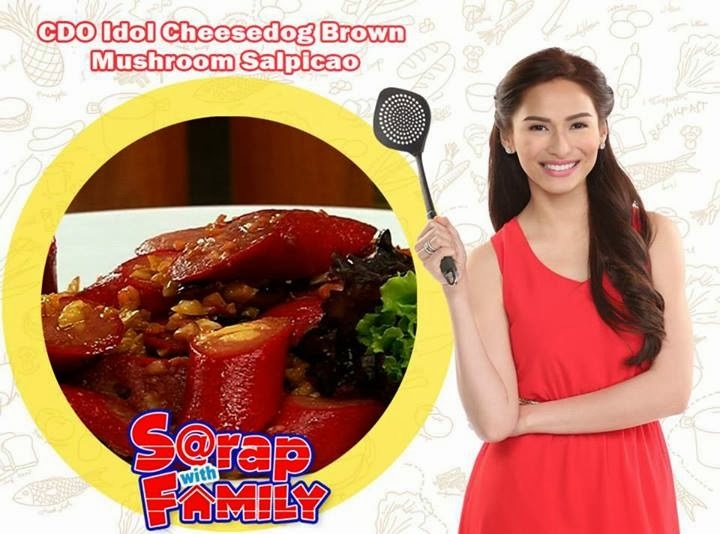 - Heat pan and oil then sauté garlic until lightly brown then add in CDO Idol Cheesedog. Cook for about 3-4 minutes or until lightly toasted add in mushroom and cook until mushroom has slightly softened. - Add in Liquid Seasoning, Worcestershire, Paprika and continue to cook for 2 minutes. Turn off heat then add butter then mix until butter dissolves.